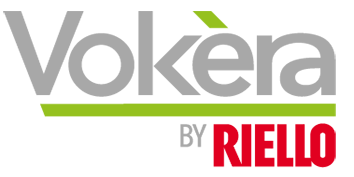 Vokèra manufactures a comprehensive range of gas boilers and specialise in the domestic market. Vokèra’s portfolio of boilers include: combi boilers, sealed system boilers, open vent boilers and light commercial sealed system boilers. 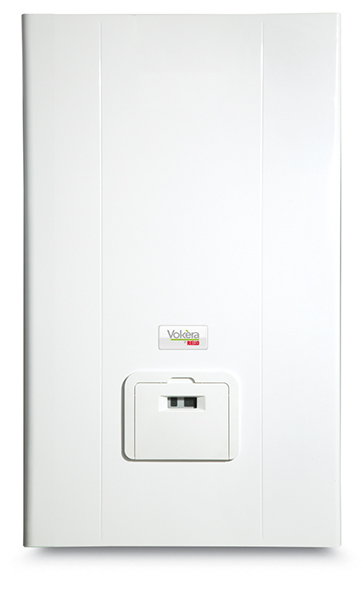 Vokèra boilers are available in natural gas with kits available to allow simple conversion to LPG. Vokèra also complement the boiler range with the most versatile flueing options currently available and a suite of controls to maximise boiler efficiency. All Vokèra system and open vent boilers are compatible with Vokèra Zenith Solar thermal systems. For detailed information on each Vokèra boiler, click on the relevant link below. Vokèra Technical Training Department deliver one day product courses on Vokèra boilers. To find out more click here.